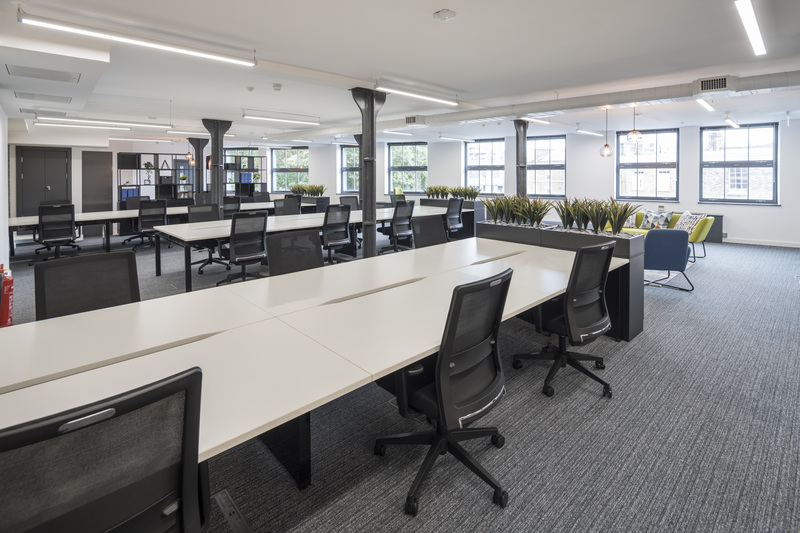 115 Southwark Bridge Road provides contemporary office accommodation. 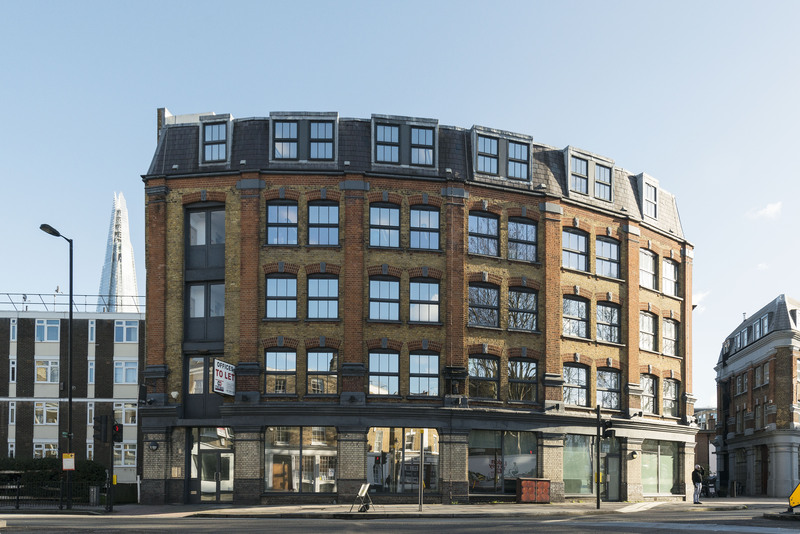 The property is prominently located on the junction of Southwark Bridge Road with Marshalsea Road. 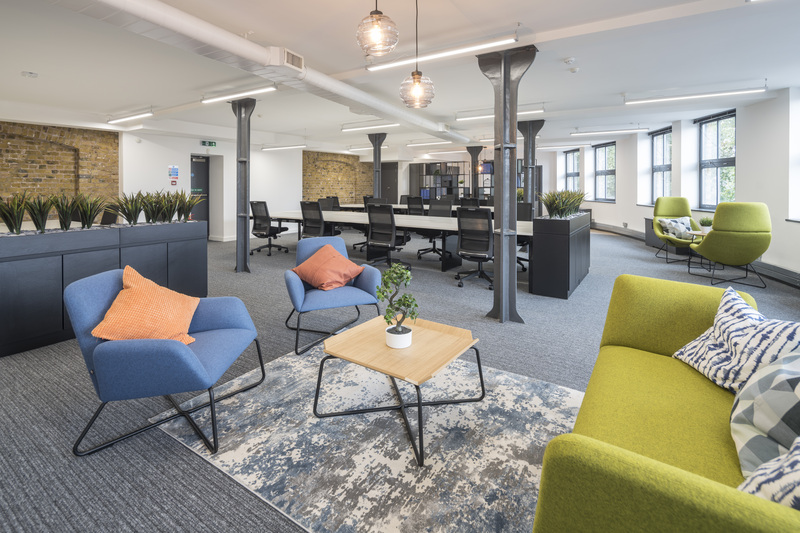 The 2nd floor has been refurbished to offer contemporary office accommodation in this warehouse style South Bank building. 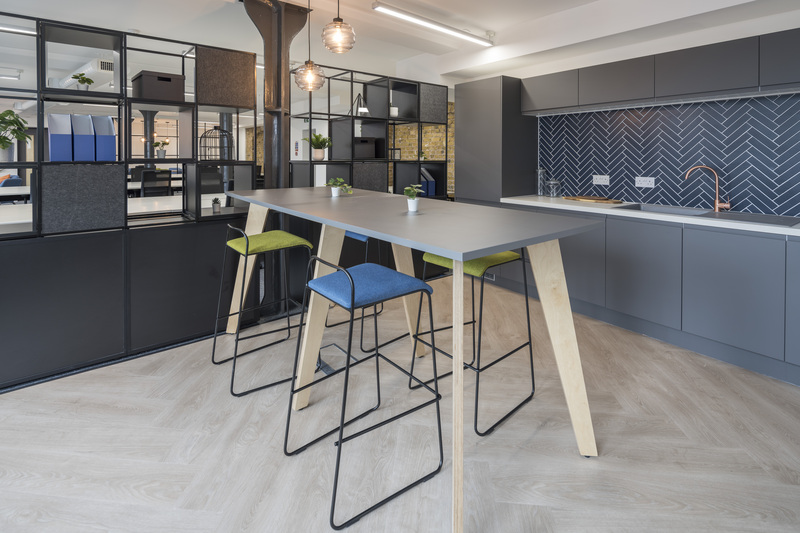 The property benefits from good transport links and is located within walking distance of both London Bridge and Waterloo mainline stations, Borough and Southwark underground stations are also in close proximity. Flat Iron Square, one of London’s newest and most popular street food markets, is also moments away.